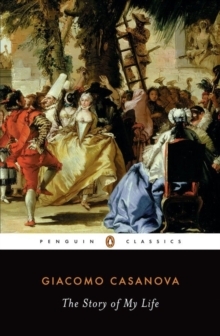 The name of Giacomo Casanova, Chevalier de Seingalt (1725-1798), in now synonymous with amorous exploits, and there are plenty of these, vividly narrated, in him memoirs. 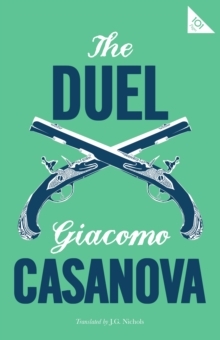 But Casanova was not just an energetic lover. In his time he was diplomat, business man, trainee priest, traveller, prisoner, magician, confidence trickster, gambler, professional entertainer and chalatan. He financed business projects, organised lotteries, wrote opera libretti and dabbled in high politics. Above all he was an autobiographer of enduring brilliance and subtlety who left behind him what is probably the most remarkable confession ever written. 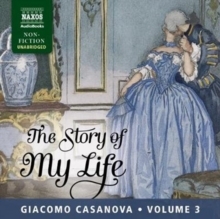 Casanova was a Venetian who explored to the full all the possibilities 18th century Venice offered by way of love and profit before being imprisoned, escaping from gaol, and fleeing from the city to begin travels which took him across Europe. 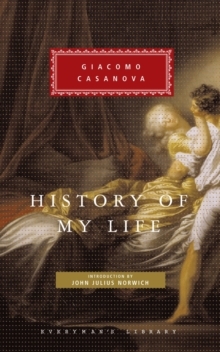 In Moscow and London, Berlin and Constantinople, he met the famous men and women of the time - Catherine the Great, Voltaire, Louis XV, Rousseau - and recorded his encounters for the memoirs he wrote in retirement at the end of his life. These memoirs are by turns subtle, touching, thrilling, wonderfully comic and quite irresistible.